Remember my previous post about the Fairy Blossom? 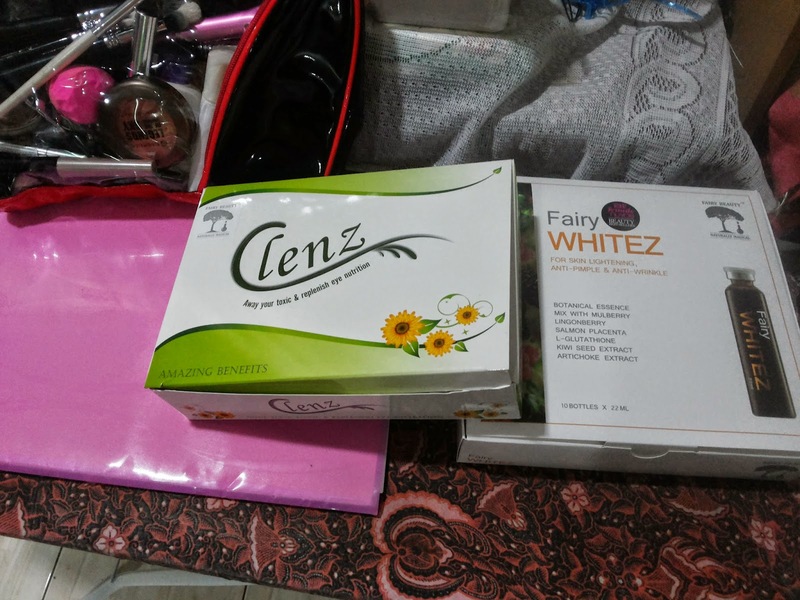 Today I'm going to review the Fairy Whitez. 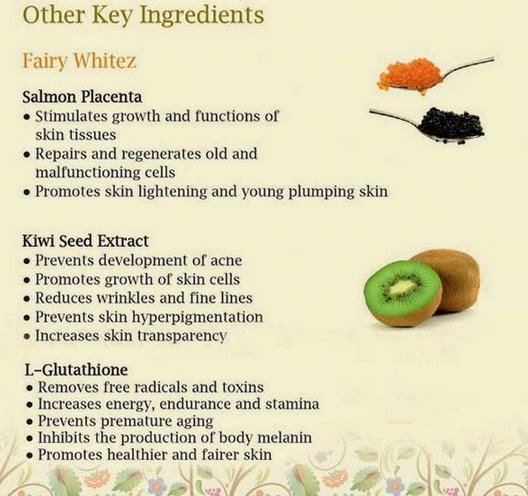 Fairy Blossom is made to improved our inner femininity whilst the Fairy Whitez is made to enchance our complexion. 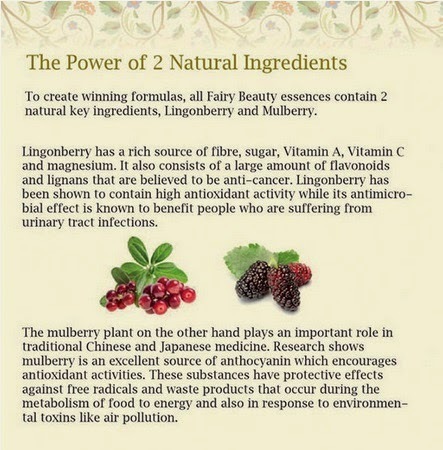 Fairy Whitez has 2 natural ingredients which are Lingonberry and Mulberry. 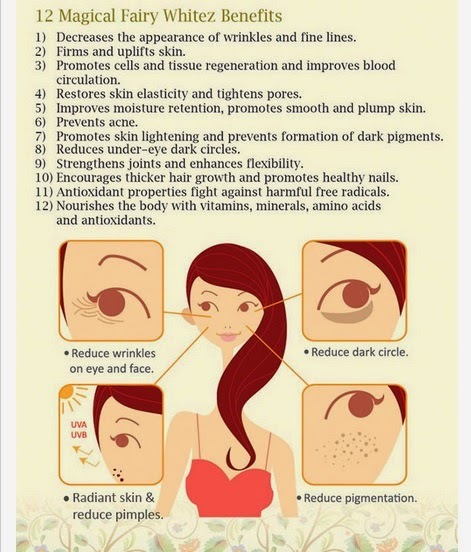 Because of the natural ingredients, it is 99% no side effect when you consume this beauty drink! It is very straight forward, you can read on my previous post.